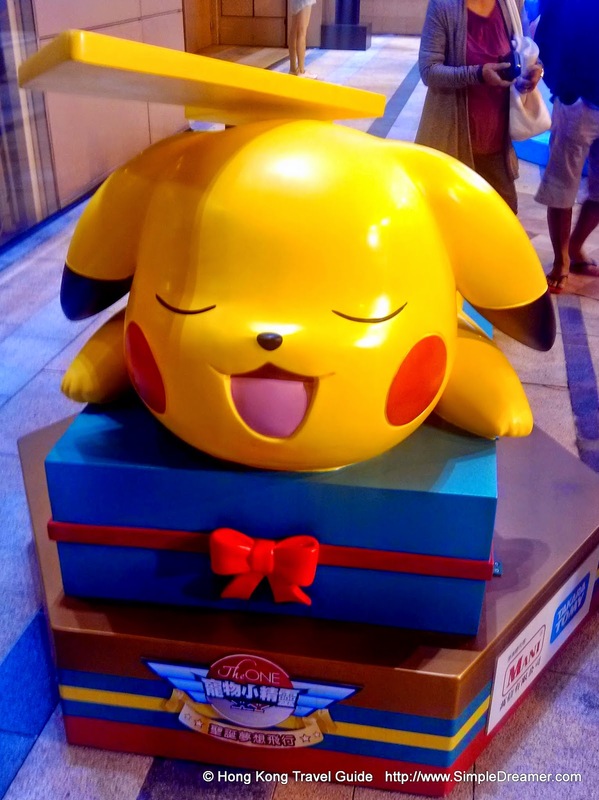 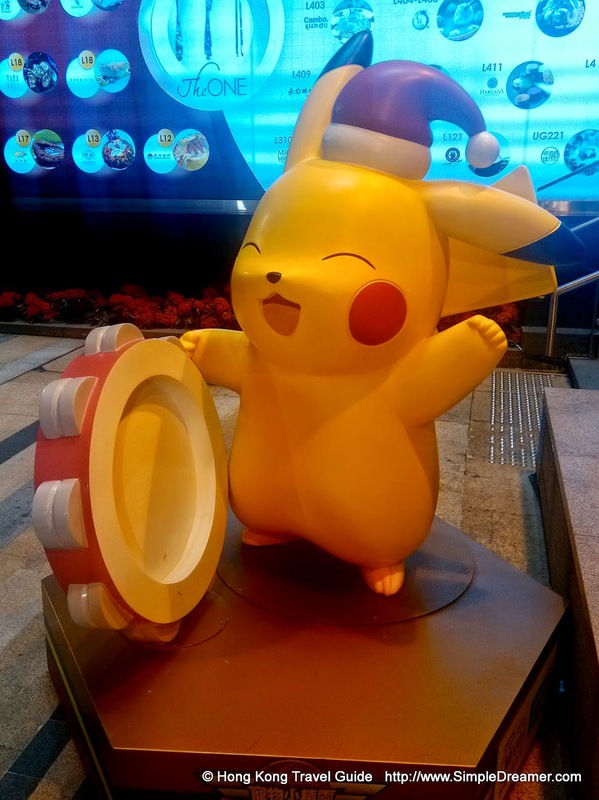 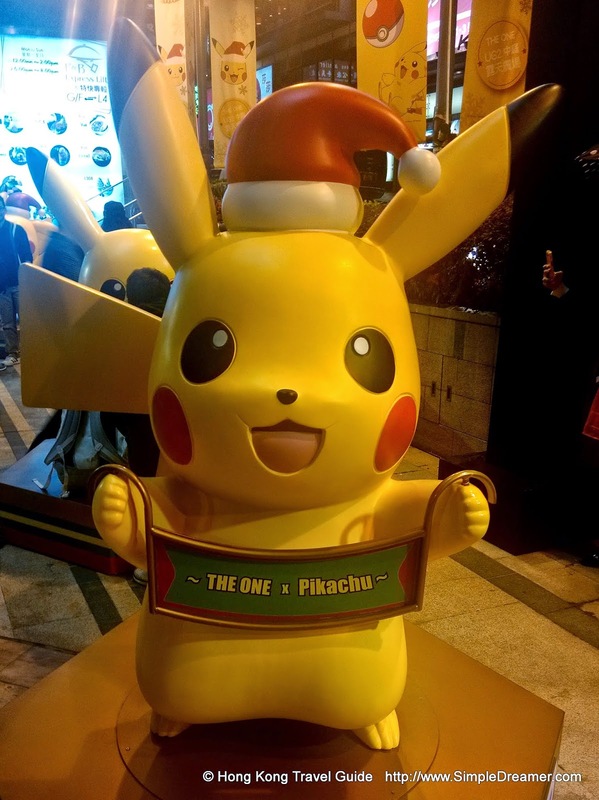 One can find plenty of cut Pikachu inside and outside of The One. 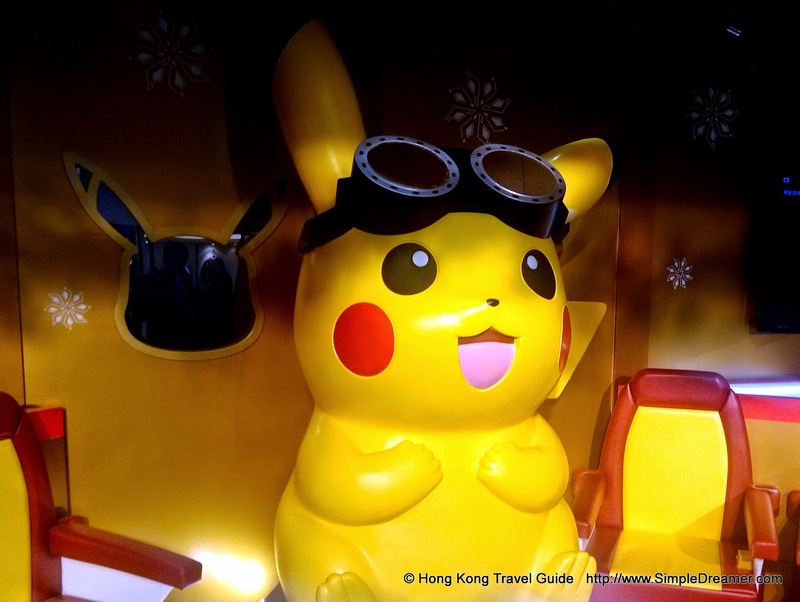 This yellow-rabbit-look-a-like character from Pokemon is known to many young and old around the world. 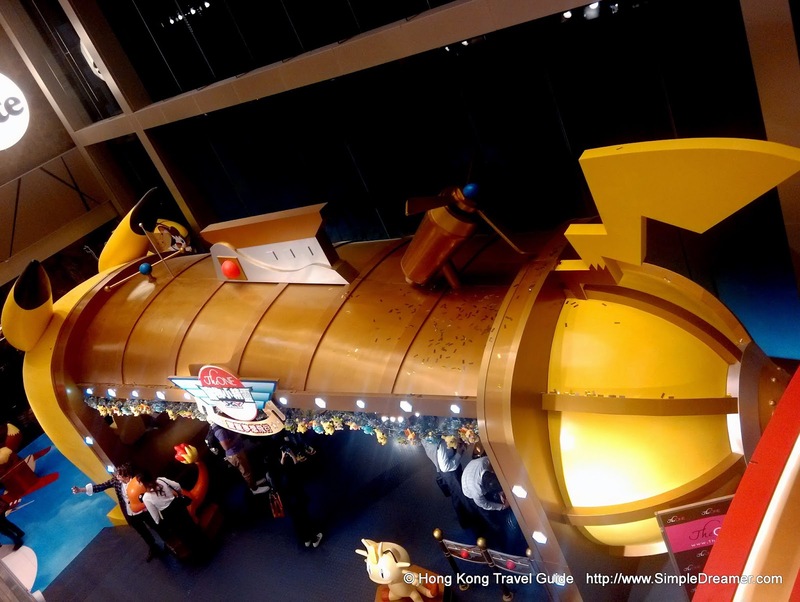 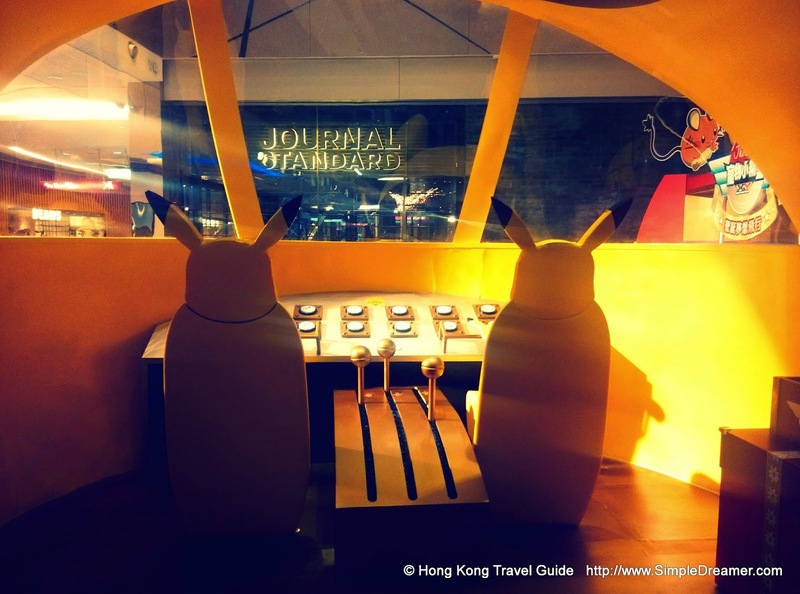 You just gotta catch-em all at The One in Hong Kong!